Arrival at Airport or Railway Station, pick up, then proceed to Puri, the holy land of Lord Jagannath. 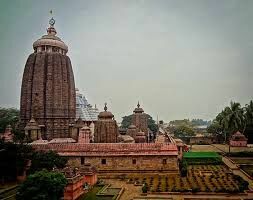 Check in hotel, after refreshment visit to world famous Jagannath Temple, then enjoy your evening at golden sea beach of Jagannath Dham and free time shopping at Local, overnight @ Puri. 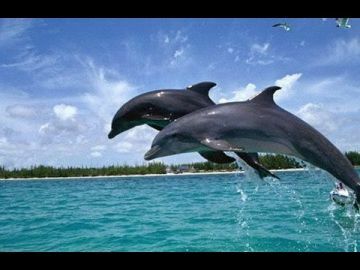 After having a healthy breakfast, proceed to Satapada Chilika Lake- The Largest Salt Water lake of Asia spreading over 1100 Square K. M. Enjoy the beauty of the Nature with boat Cruise at Chilika lake and see “Irawadi Dolphins” and “Sea Mouth” Meeting point of lake & sea, name as Chilika’s island. Then back to Puri, Gundicha Temple, SunarGourang Temple then relax at golden sea beach and free time shopping at Local market, overnight @ Puri. After breakfast proceed to Konark. 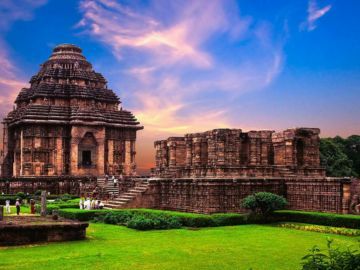 En route visit Ramachandi Temple, Chandrabhaga Beach, then enjoy the Enchanting beauty of Konark, the Sun Temple, the world heritage site also known as black pagoda. The Temple is an example of Orissan architecture of Ganga dynasty. 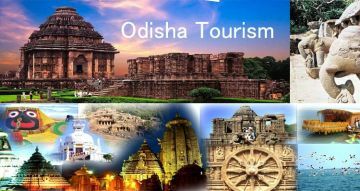 Latter drive to Bhubaneswar, the Temple city, visit Pipili Famous for Appliqué work and also known as the handicraft village, Dhauli peace pagoda Famous for the Buddhist monument and famous for kalinga war, Lingaraj Temple, Rajarani Temple, Mukteswar Temple, then check-in hotel in Bhubaneswar and overnight @ Bhubaneswar. After breakfast drive to visit Nandankanan Zoological park and iety of wildlife sanctuary. 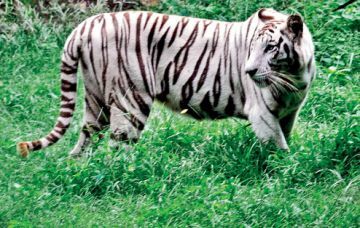 The most attractions are white tiger, Lion safari and Botanical garden, Khandagiri and Udayagiri The famous rock-cut caves Hatigumphaand wonderful sculptures in Ranigumpha built by Maha meghavahana AiraKharavela. Then back to hotel, overnight @ Bhubaneswar. 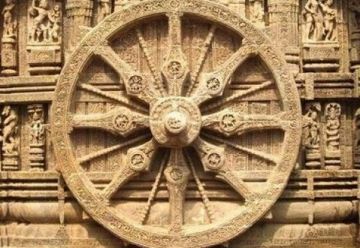 After breakfast, check-out from hotel and drive to Ratnagiri, visit famous and great Buddhist attraction and Buddhist history of sculptures at Ratnagiri, Udayagiri and Lalitgiri. 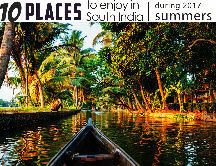 These are also famous as the name of “Diamond Triangle” of Odisha, then visit Langudi Famous for Buddhist Sculptures, check-in hotel in Pushpagiri and overnight @ Pushpagiri. 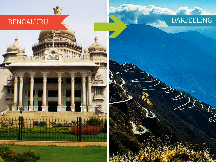 After breakfast check-out from hotel and then drop at Airport or Railway Station for your onward journey with sweet memories of Odisha.